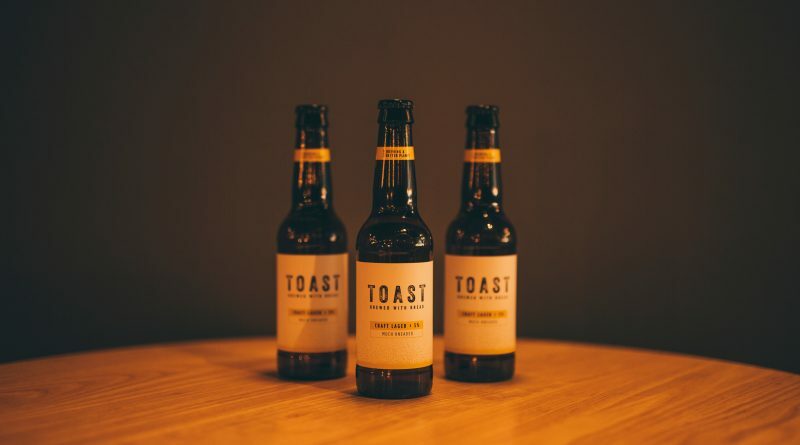 Camerons Brewery is teaming up with Toast Ale for a wheat beer made using leftover stottie bread. The Hartlepool-based firm will this summer collaborate on a new 5% brew called Stottie, in honour of the North East bread bun. 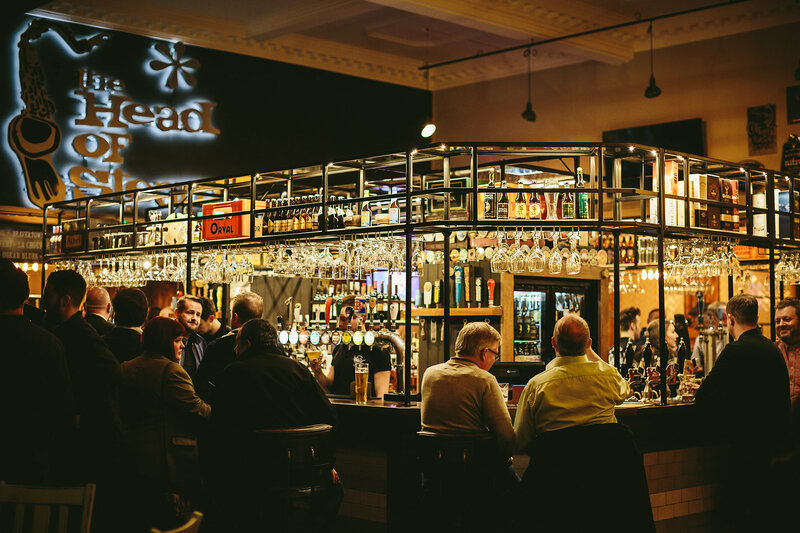 And to cap 18 months of green initiatives in its brewhouse and 28 managed pubs, the company is also pledging to replace all plastic straws with biodegradable alternatives by the end of June. 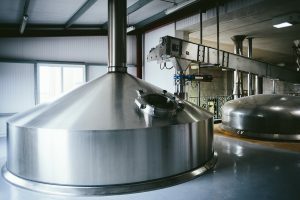 Chris Soley, chief executive at Camerons, said: “As part of the breweries ongoing development we have been looking at ways of reducing waste across our business. “We have been investing in a number of new pieces of equipment plus looking at materials we can use to help make the brewery more environmentally friendly. 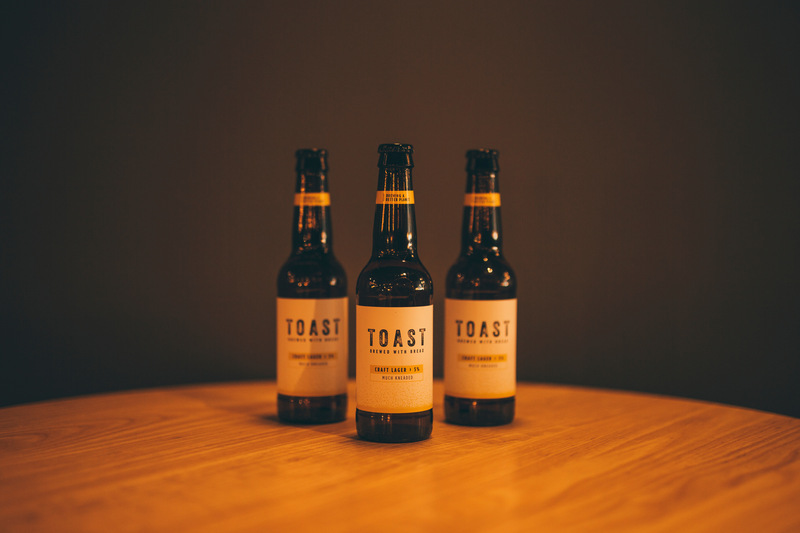 “It has been great working alongside the team from Toast to highlight food waste as they are extremely passionate about this area,” Chris added. The “Stottie beer” and drinking straw announcements come as the brewery reveals a number of initiatives it has put into place over the last 18 months in an effort to show a commitment to reduce its energy usage and waste. That includes recently investing in technology to reduce steam use by 30%, recycling glass, paper and cardboard and have new systems to check how the company is progressing towards its green targets, including reducing its electricity consumption and carbon footprint, and engaging staff. 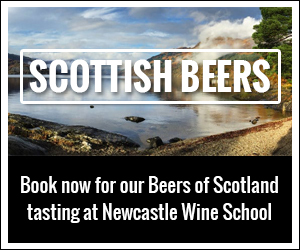 Chris said: “Each year we are highlighting different areas in the brewery where we can look to reduce waste. “One of the key parts however is ensuring our staff are fully supportive of this. Stottie, a 5% keg wheat beer, will be sold across Camerons’ managed pub estate this summer with the firm donating 100% of the profits made from its sale to Toast’s charity partner, Feedback, which works to end food waste. 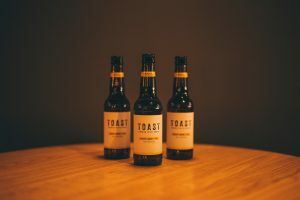 Camerons has also introduced new beers from Toast Ale – which are brewed with fresh surplus bread from bakeries and sandwich makers – to its pubs. Could BT Sport’s new Euro football deal help save struggling pubs?